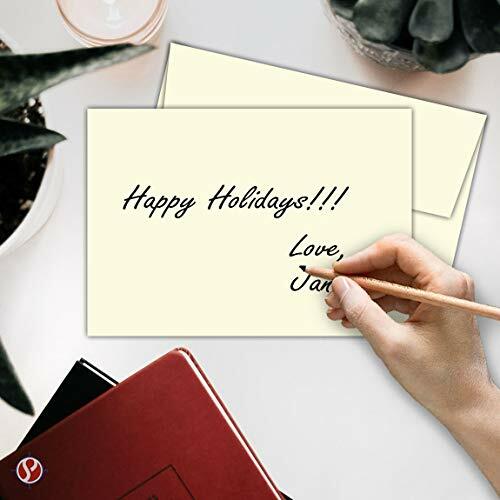 Create personalized invitations, greeting cards, thank you notes, announcements and more! The cards are made from 80 lb. 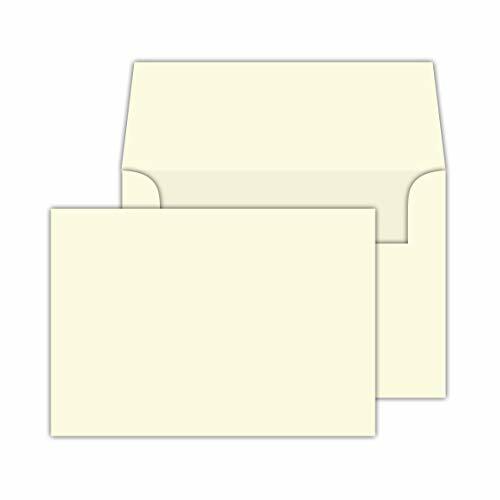 Cardstock and the envelopes are made from 70 lb Text, archival safe and perfect for embossing, calligraphy, drawing and stamping. Cards are flat so you can run them through any printer. 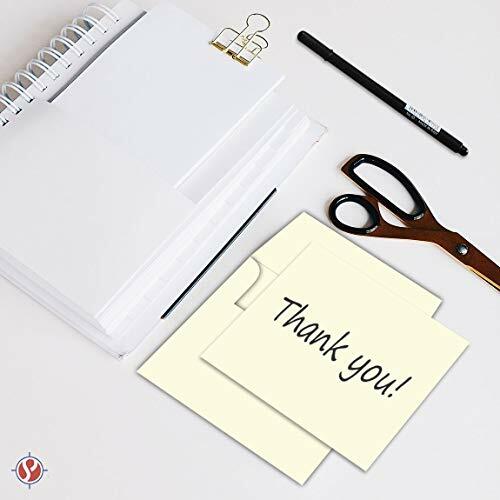 You can lay them flat on a table to decorate with rubber stamps and other crafts to customize your own message. 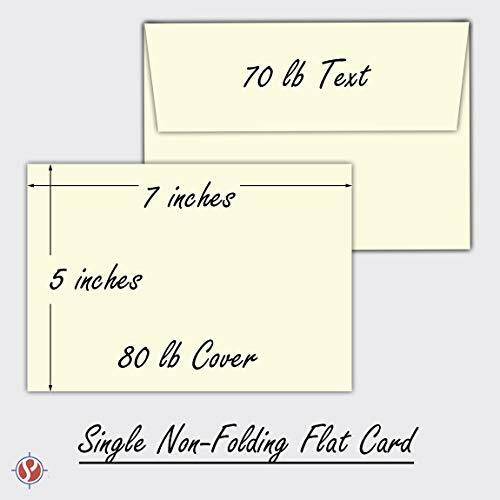 Non-folding flat cards are great for making Invitations, Announcements, Photos, Postcards, and much more. 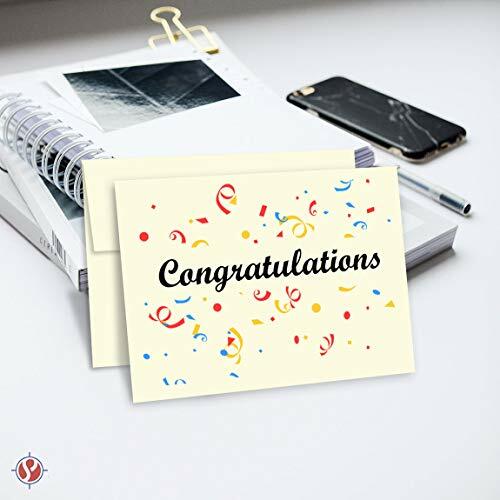 Save money by making your own Invitations, Announcements, Photos, Postcards and much more!